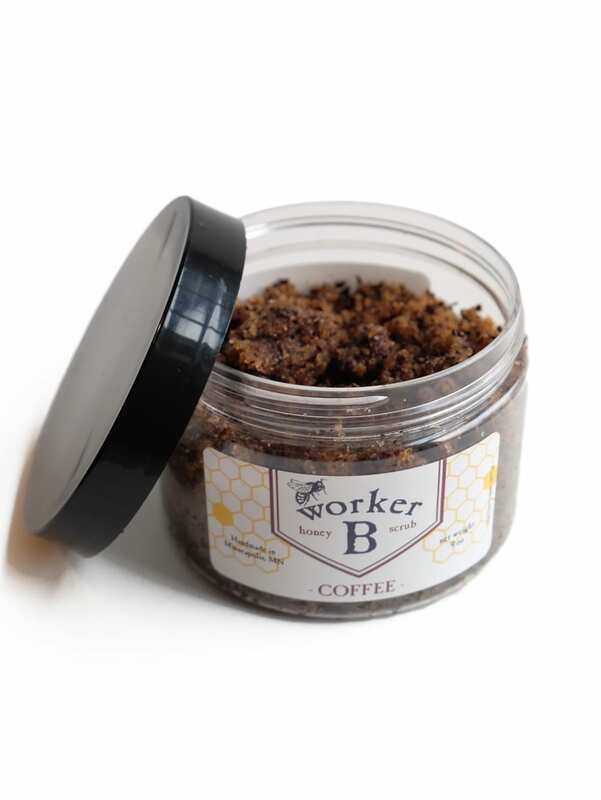 This invigorating coffee scrub will wake your skin right up! 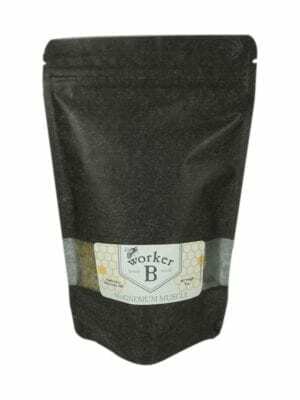 It exfoliates with ground coffee, cocoa nibs, dark brown sugar, and spices. 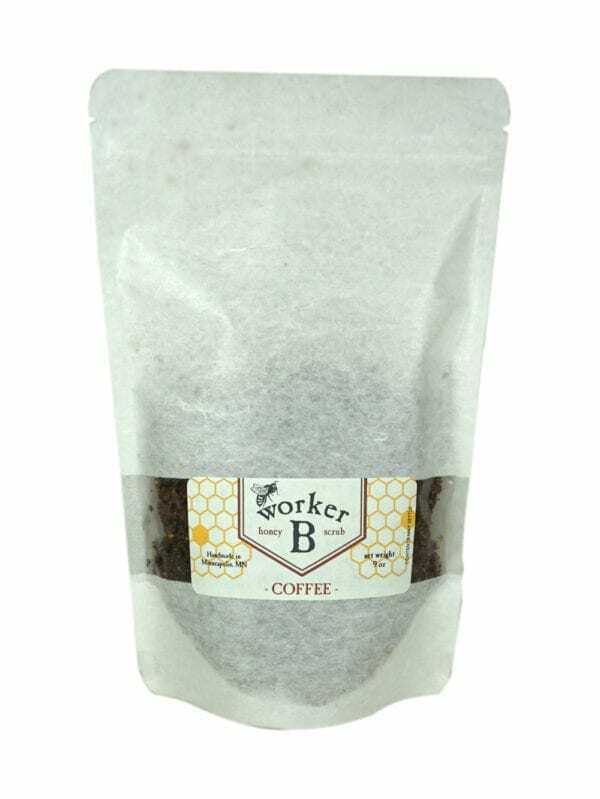 Coffee and caffeine improve circulation and tighten skin as it reduces the appearance of cellulite and stretch marks. 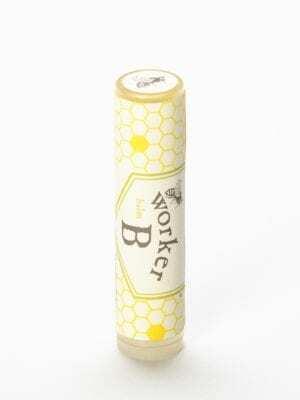 Raw honey and organic oils deeply hydrate and give your skin a shot of antioxidants. It’s the perfect morning pick-me-up. Resealable rice paper stand up pouch. Apply a small handful to damp skin and massage in a circular motion paying special attention to rough areas such as elbows, knees, and heels. Rinse well. 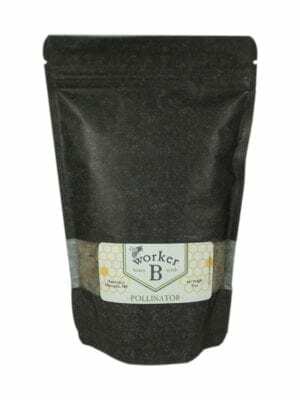 For maximum softness, lock in moisture with your favorite Worker-B moisturizer. Note: Product may settle. Recyclable Packaging.